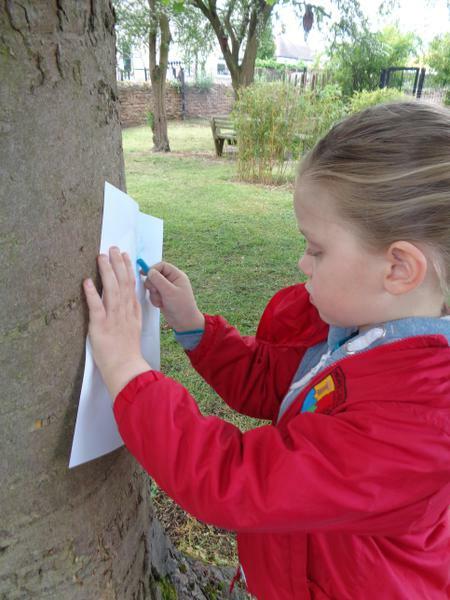 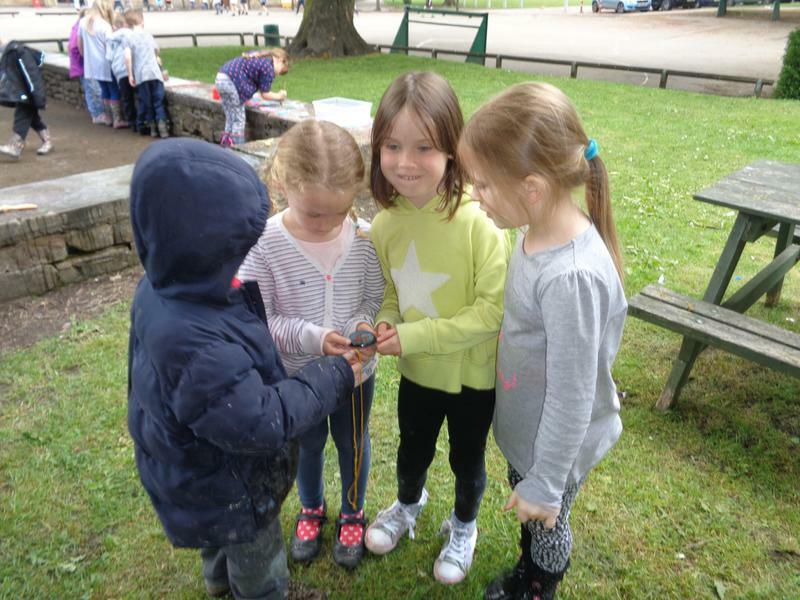 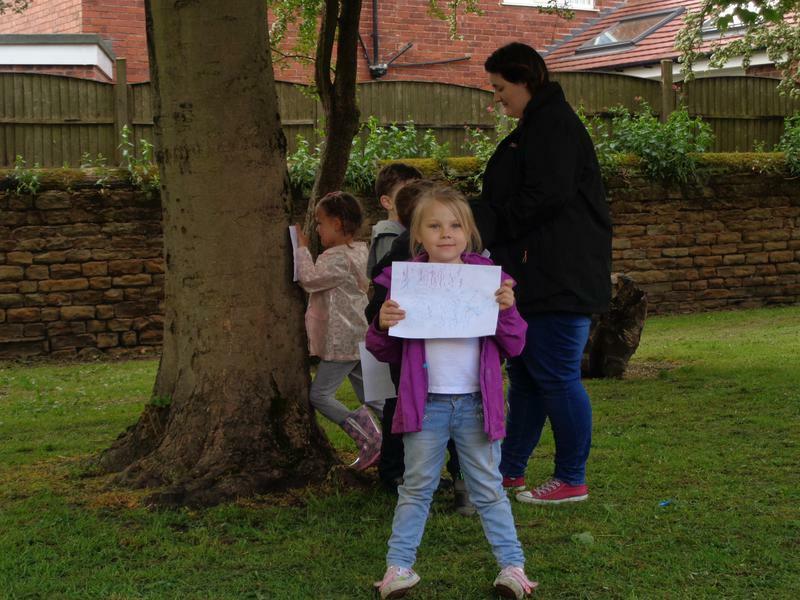 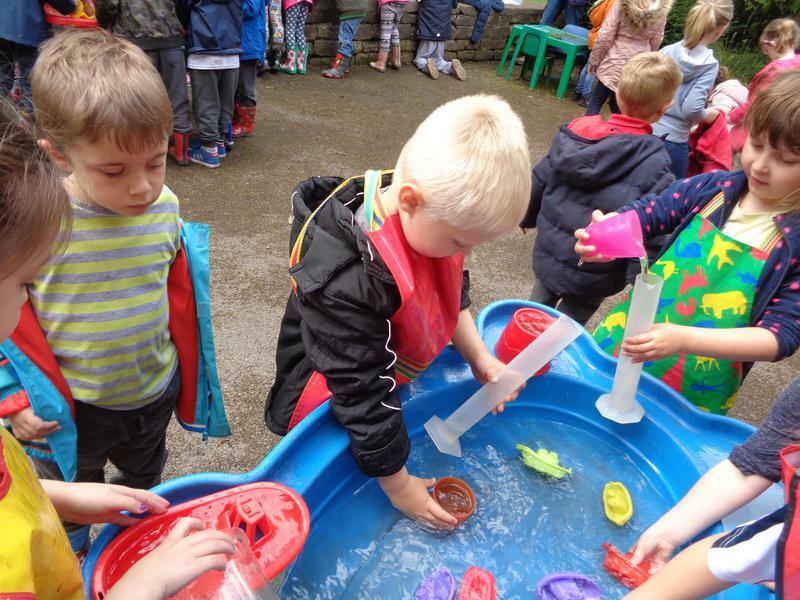 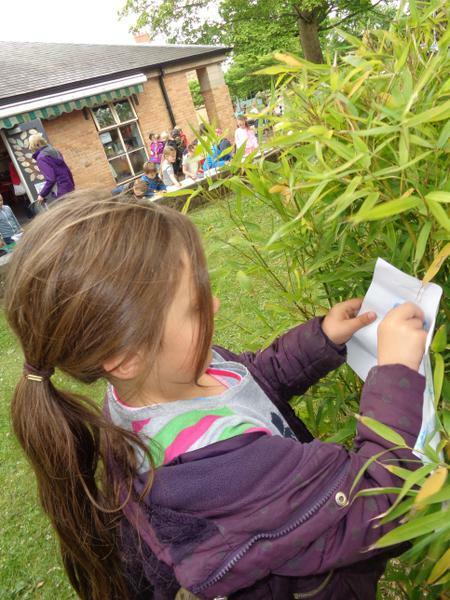 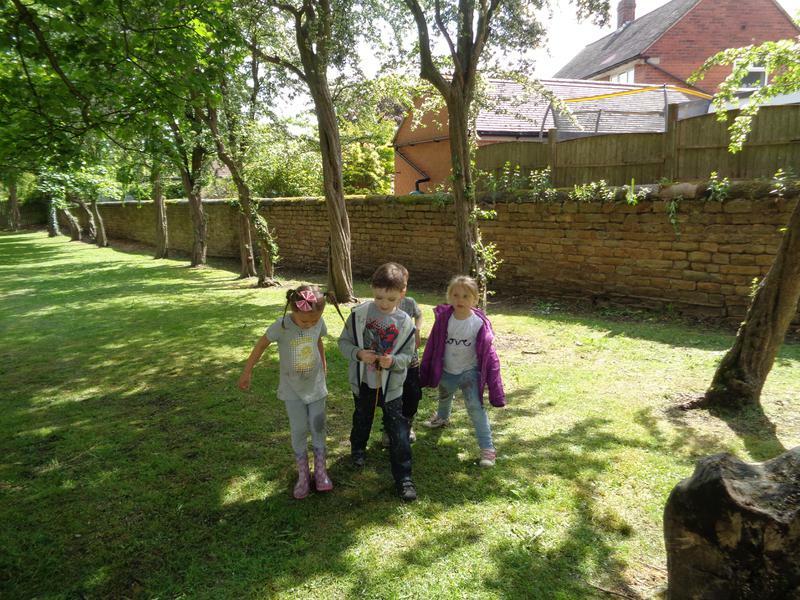 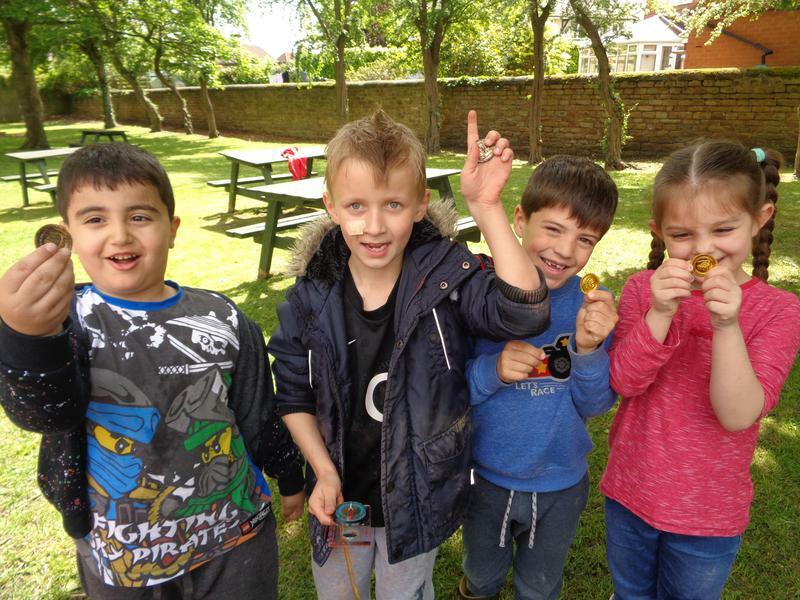 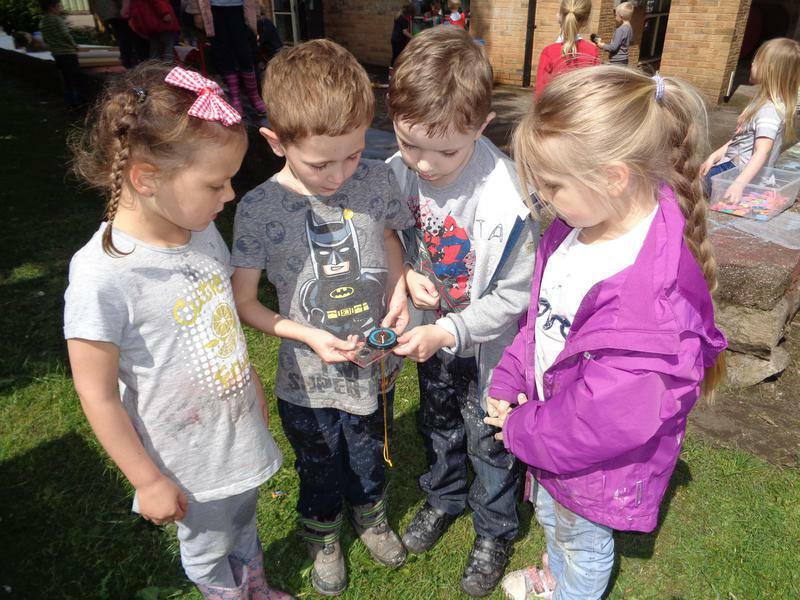 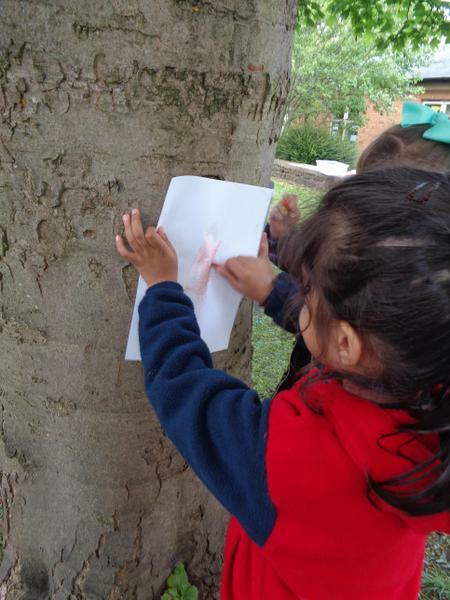 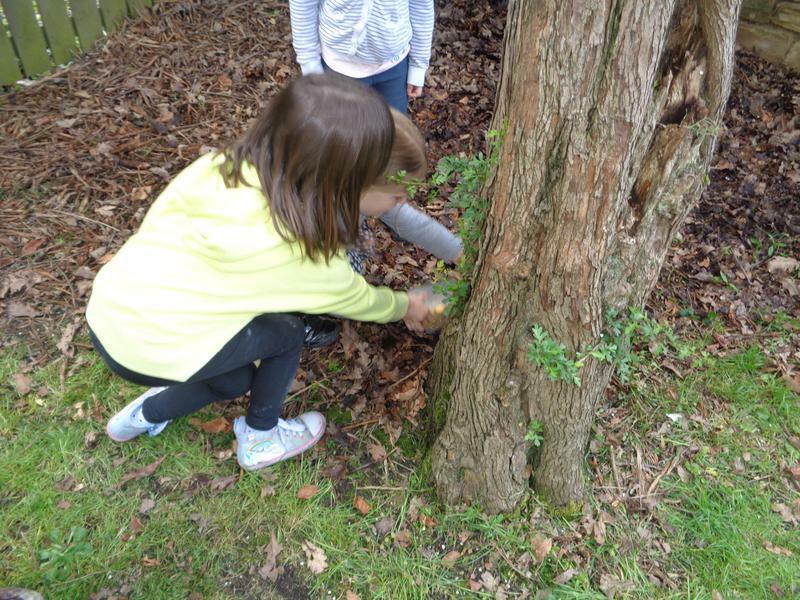 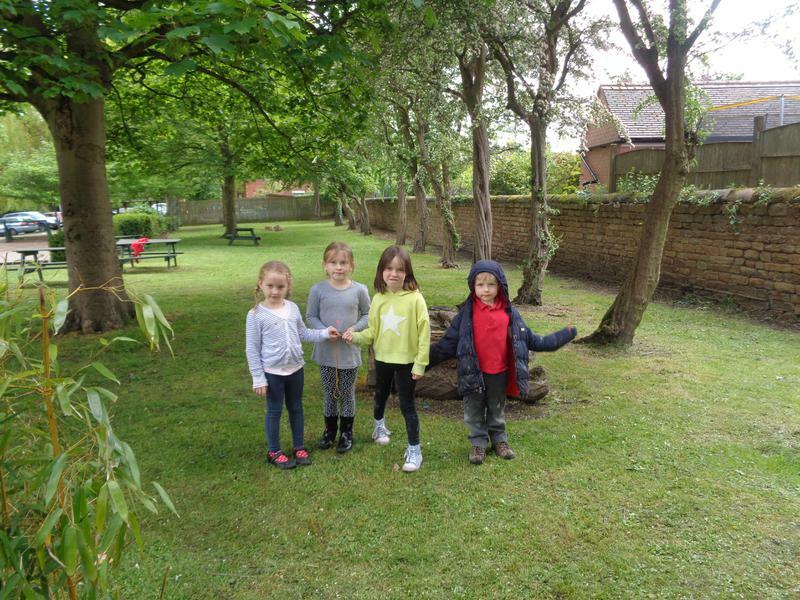 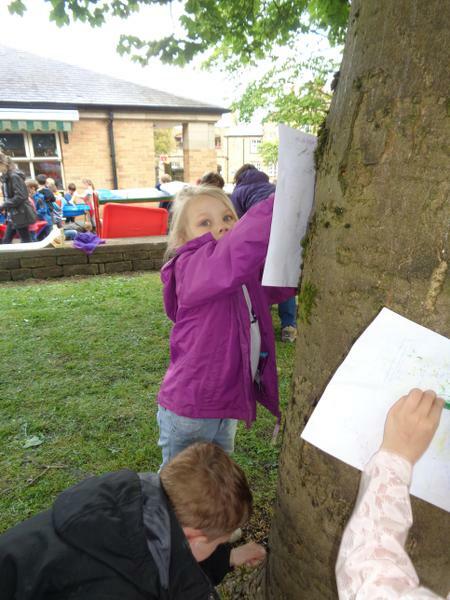 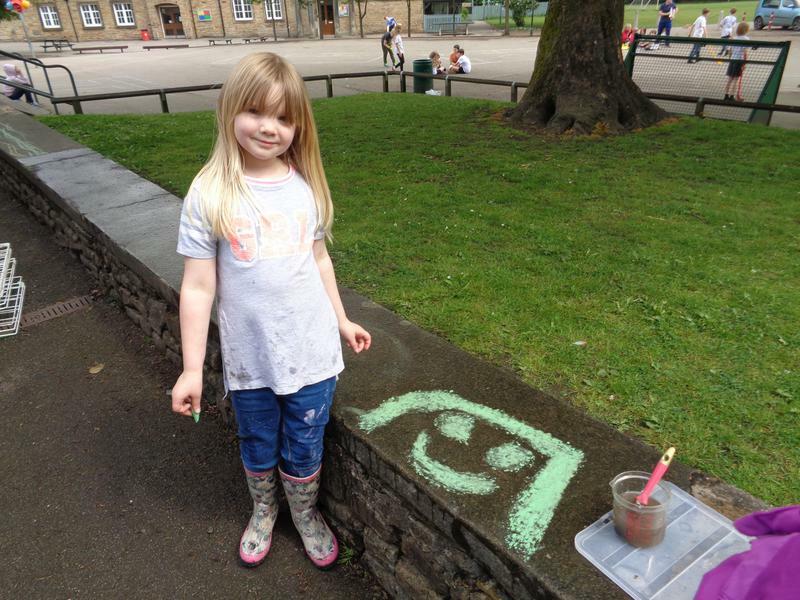 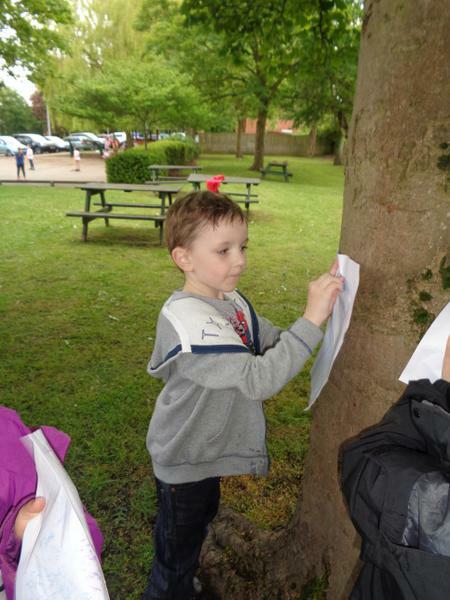 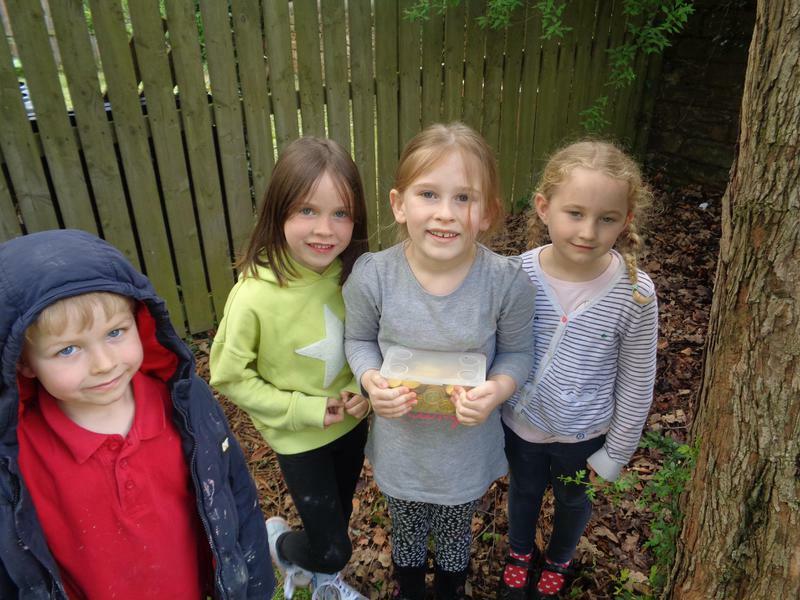 On Thursday 18th May Year 1 took part in Outdoor Learning Day - a national initiative to encourage children to take part in outdoor learning. 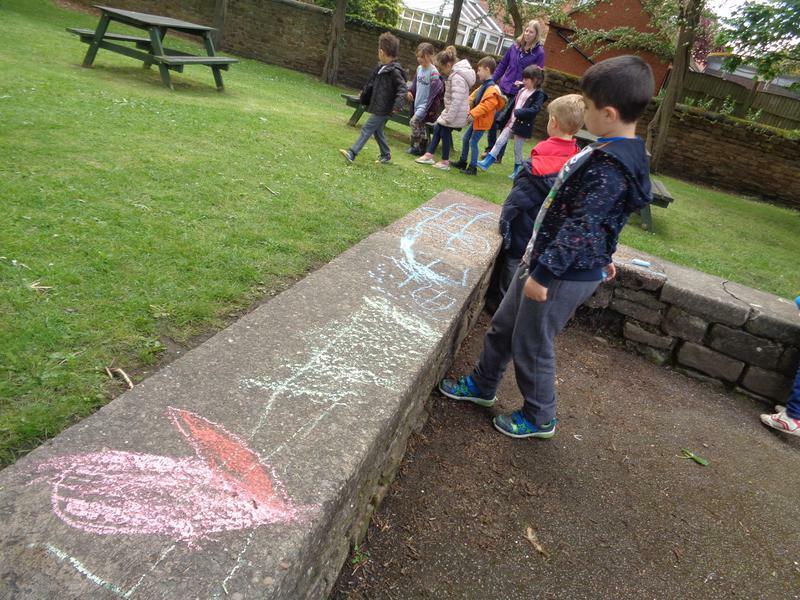 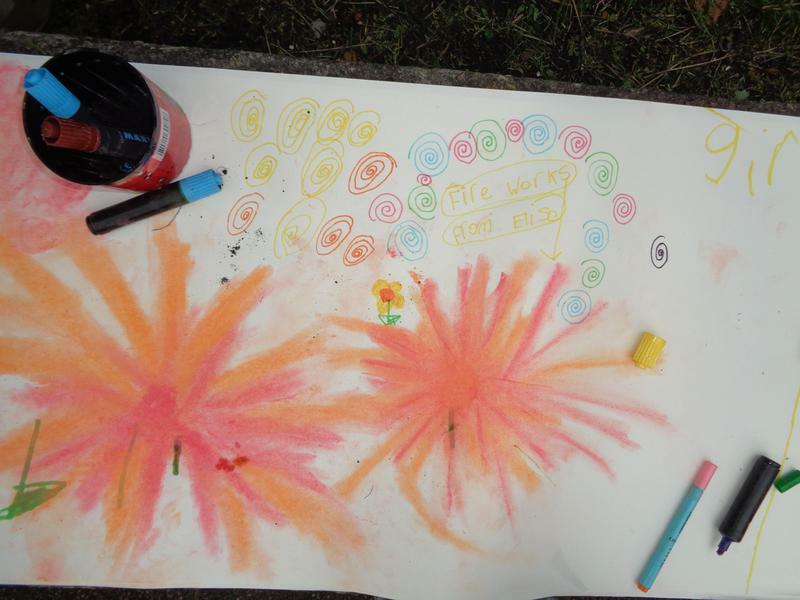 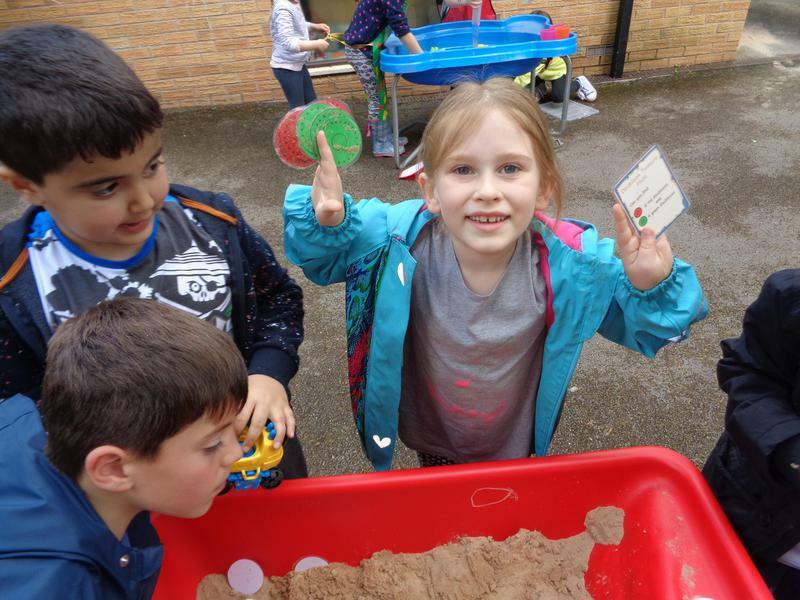 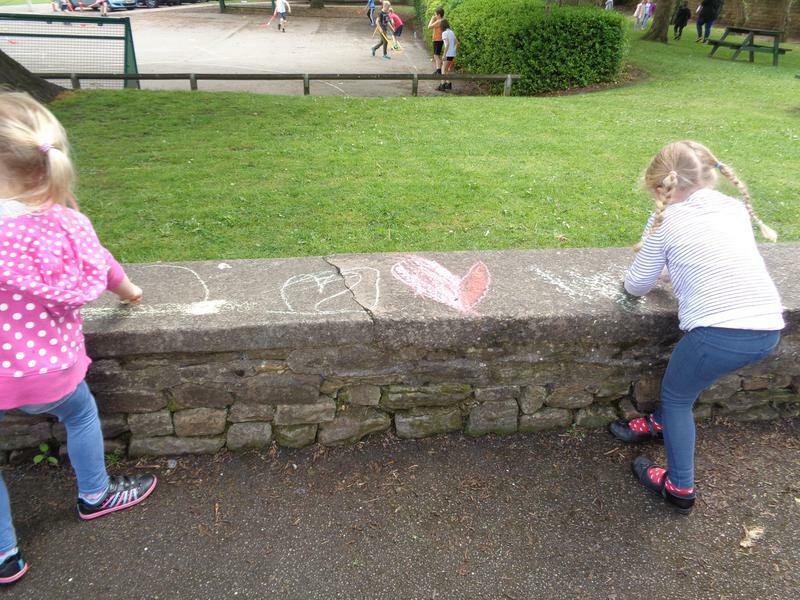 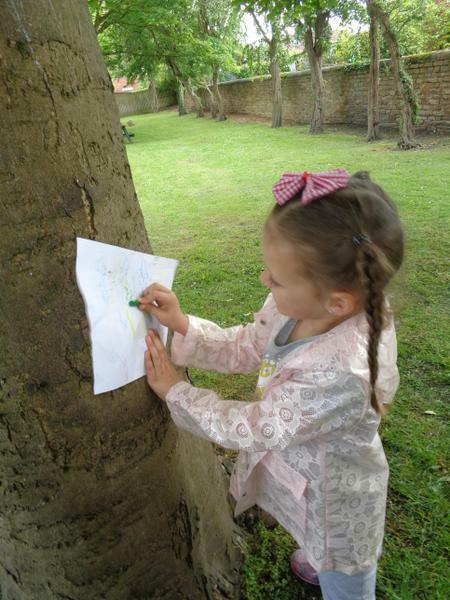 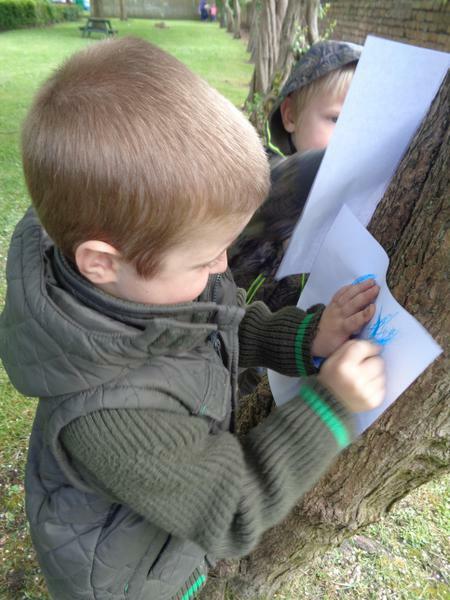 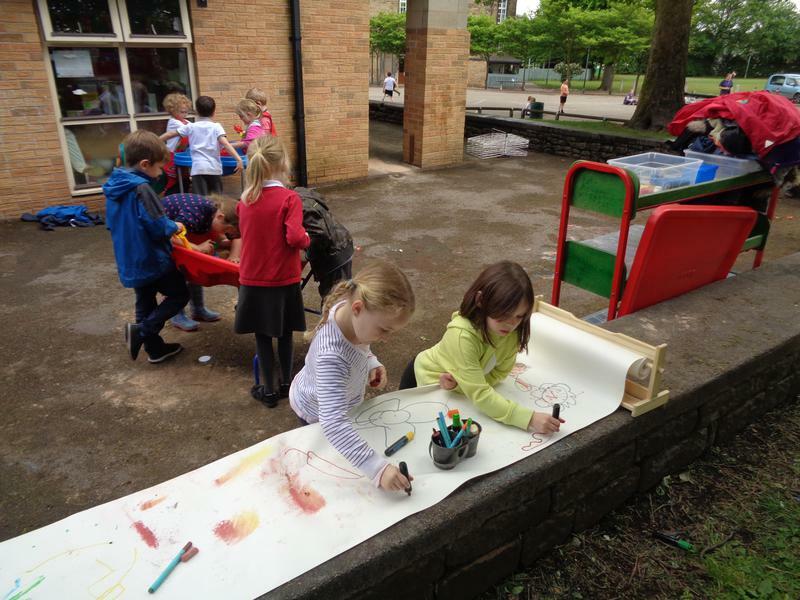 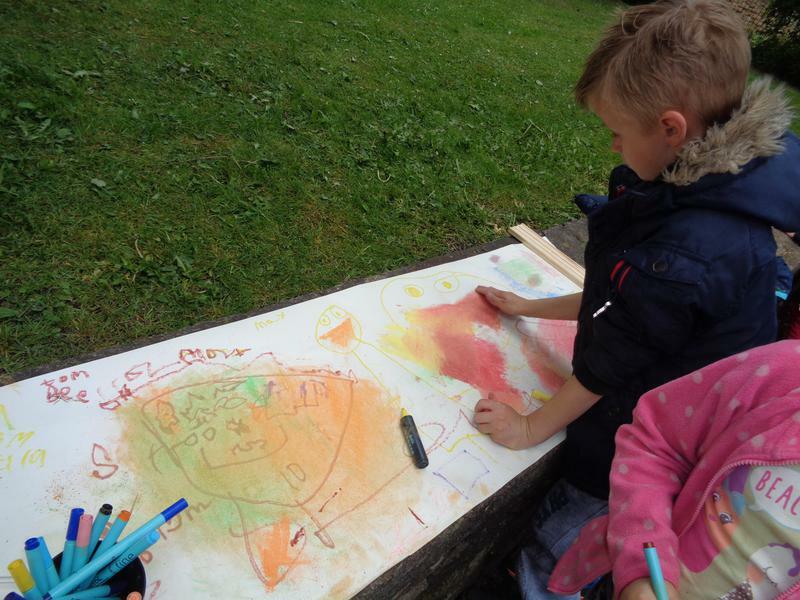 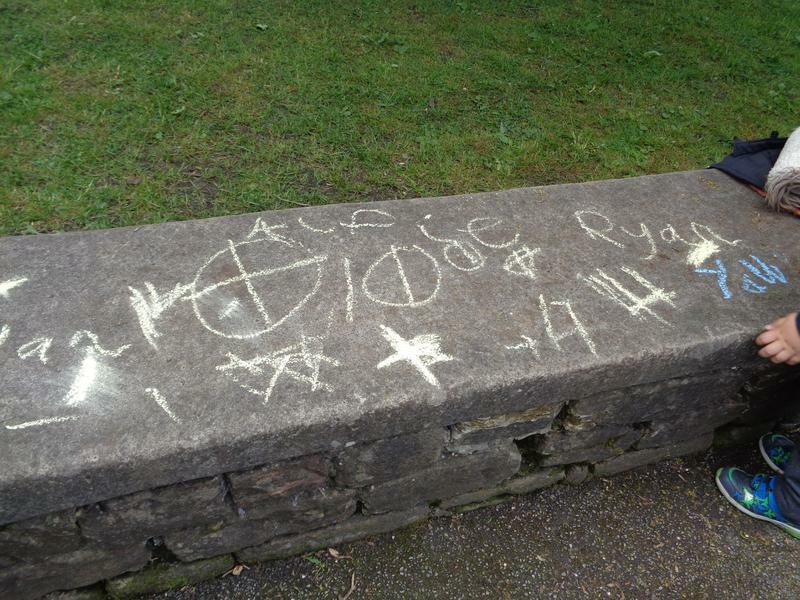 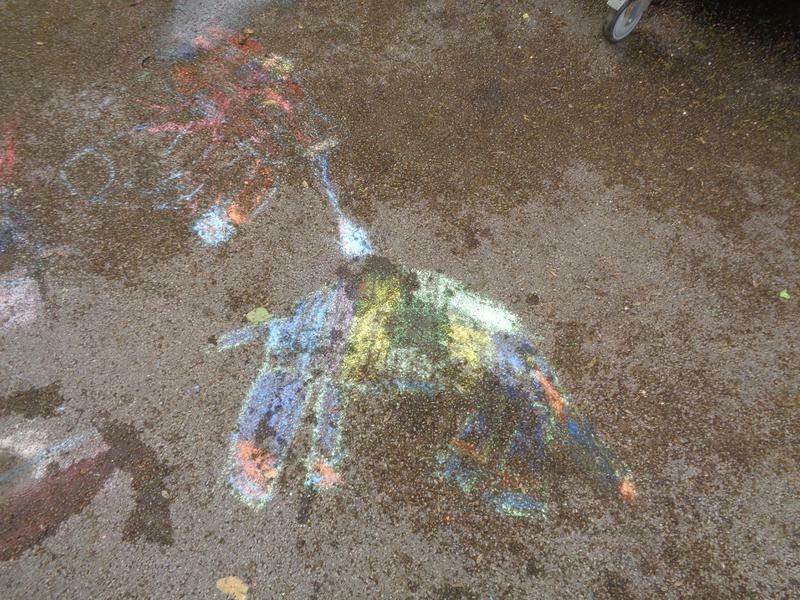 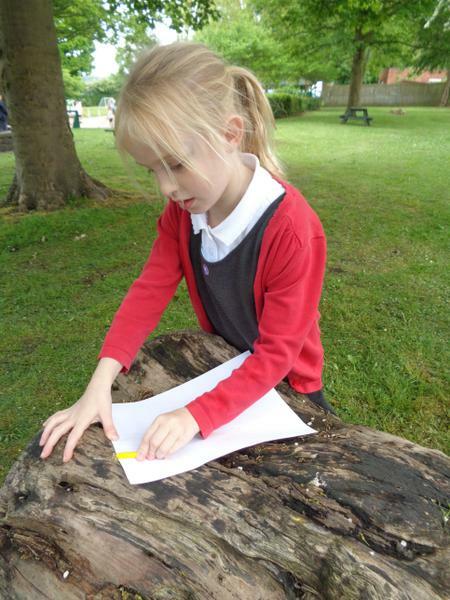 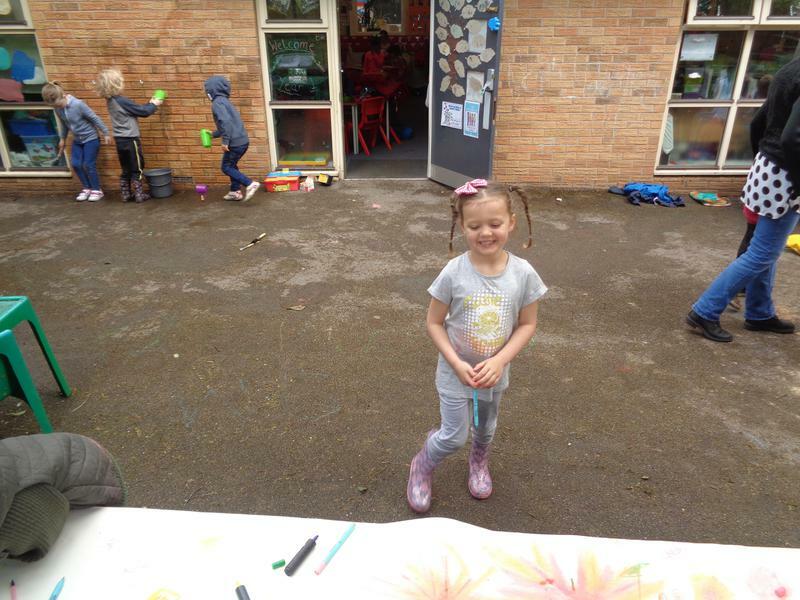 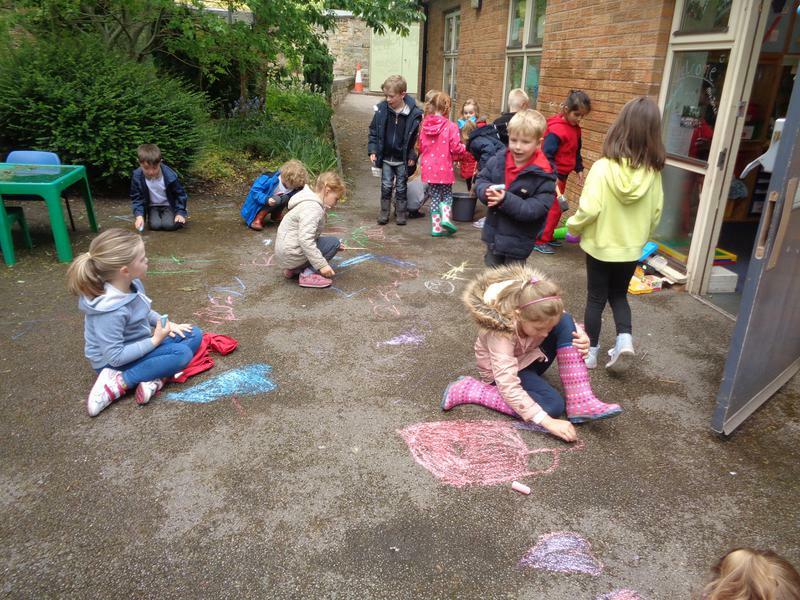 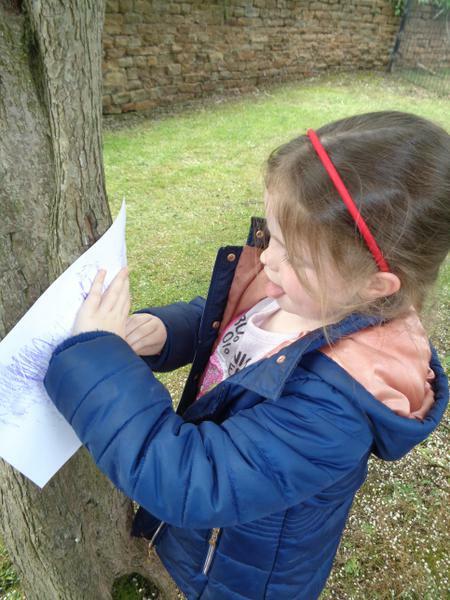 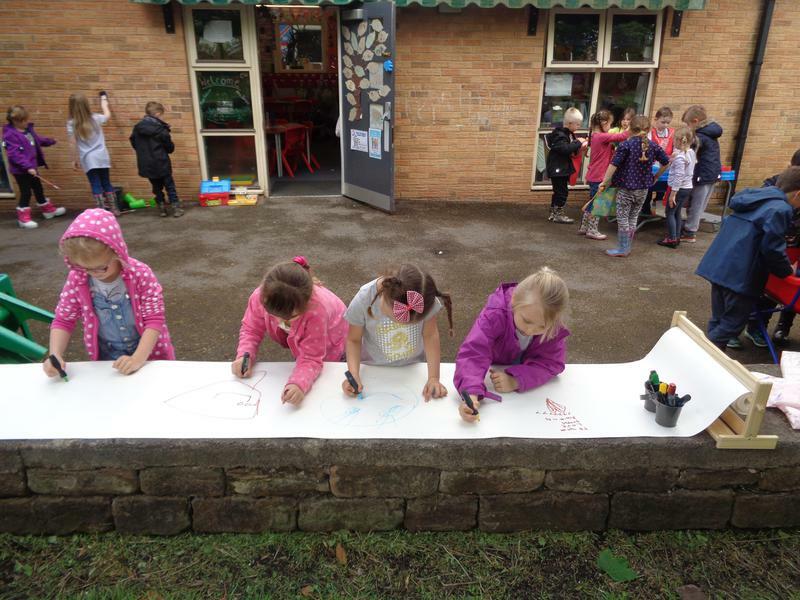 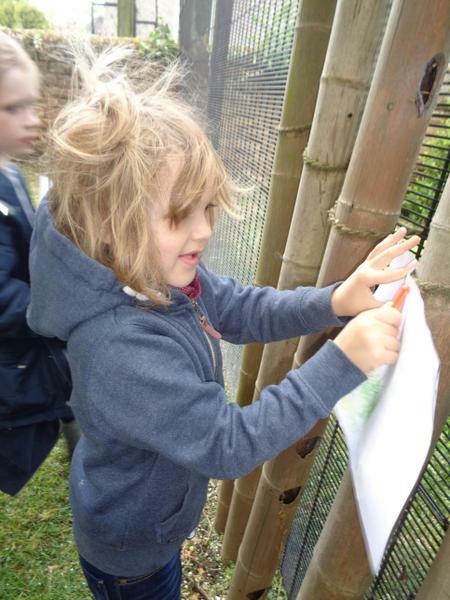 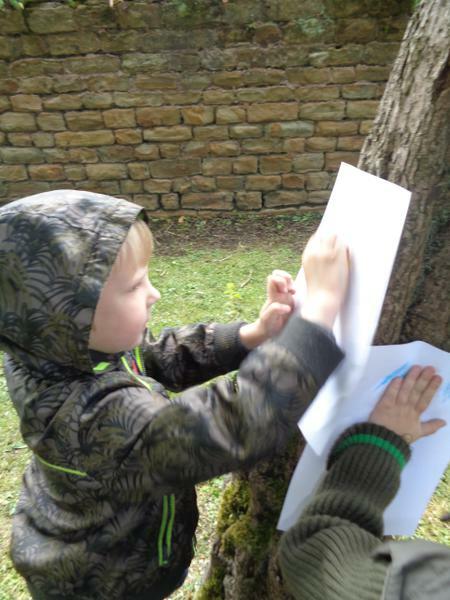 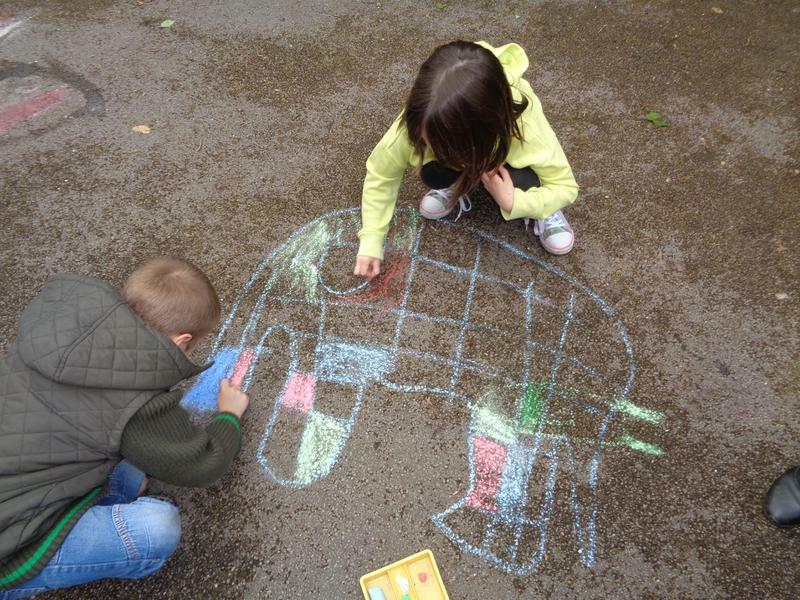 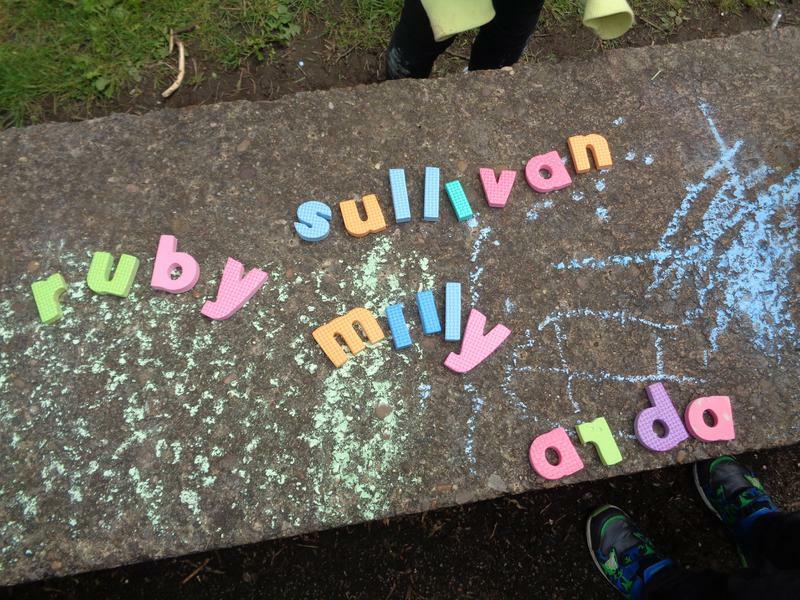 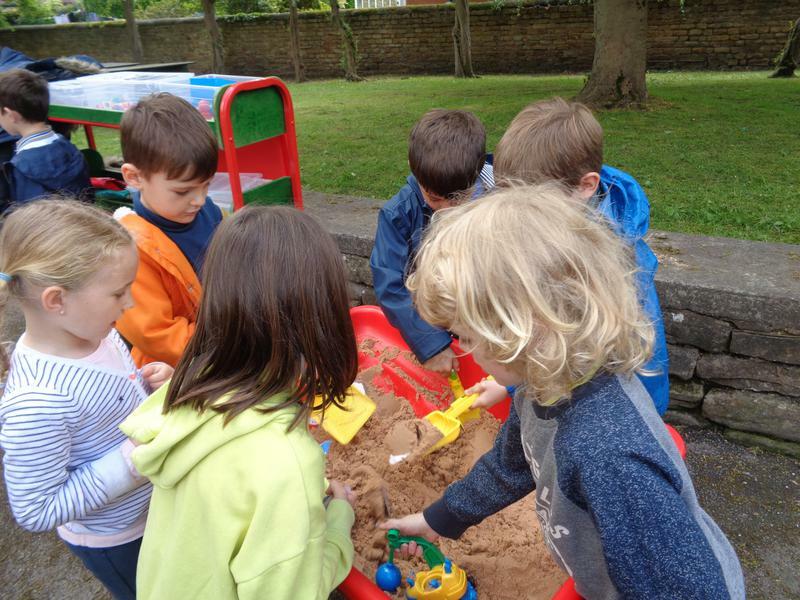 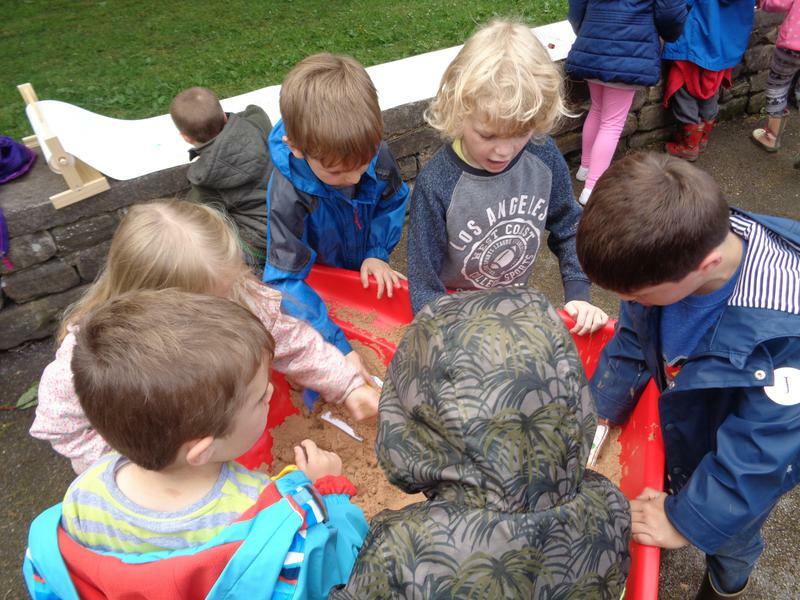 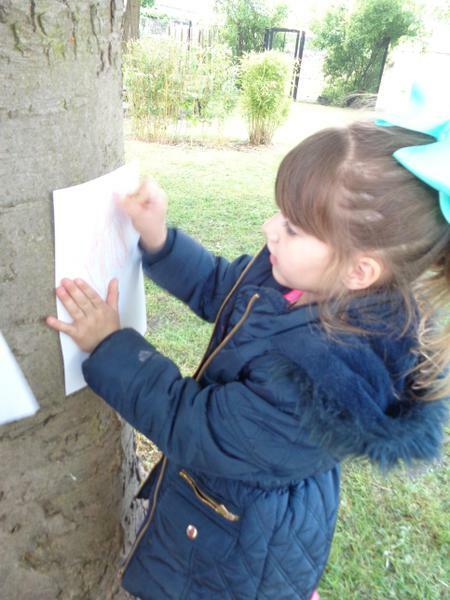 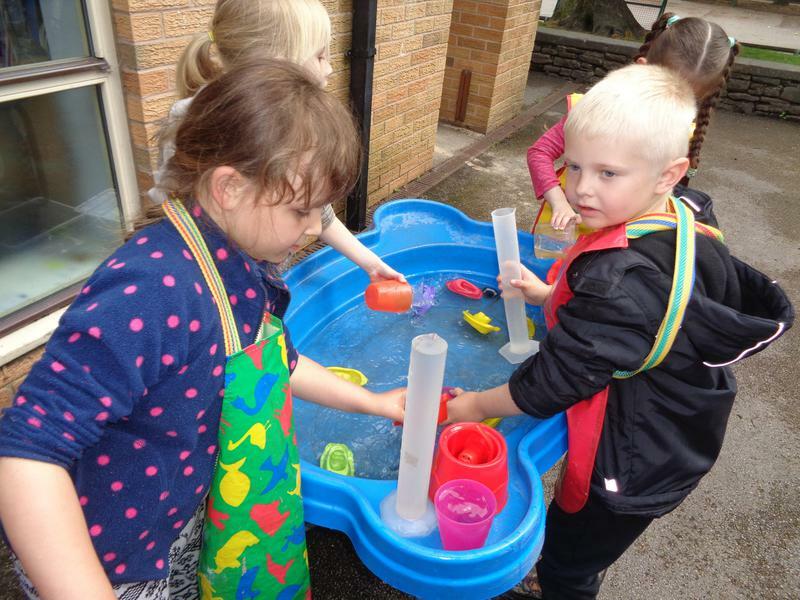 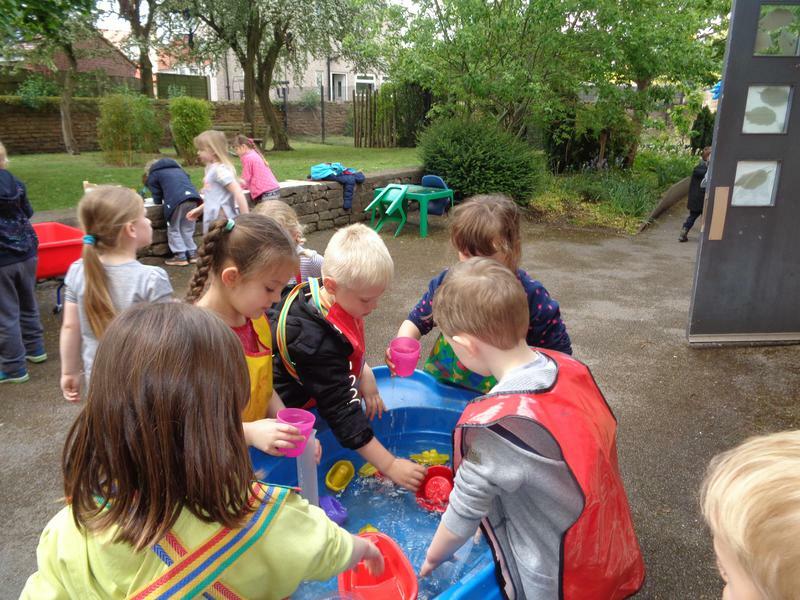 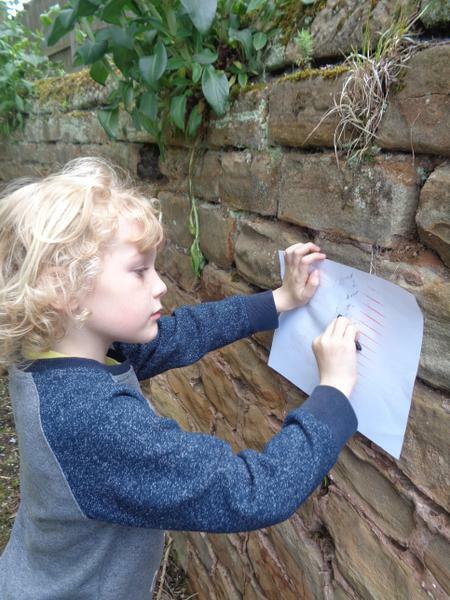 We all had a wonderful afternoon going on a treasure hunt, doing crayon rubbings of different surfaces, looking for coins in the sand tray, exploring capacity in the water tray and writing/drawing with water, pens and chalk. 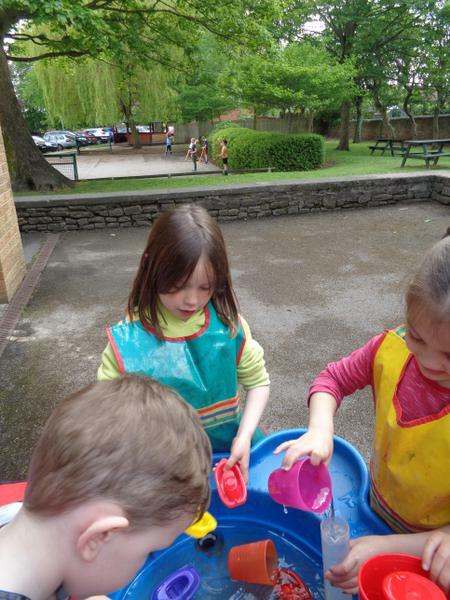 We even crumbled up chalk and mixed it with water to create our own paint! 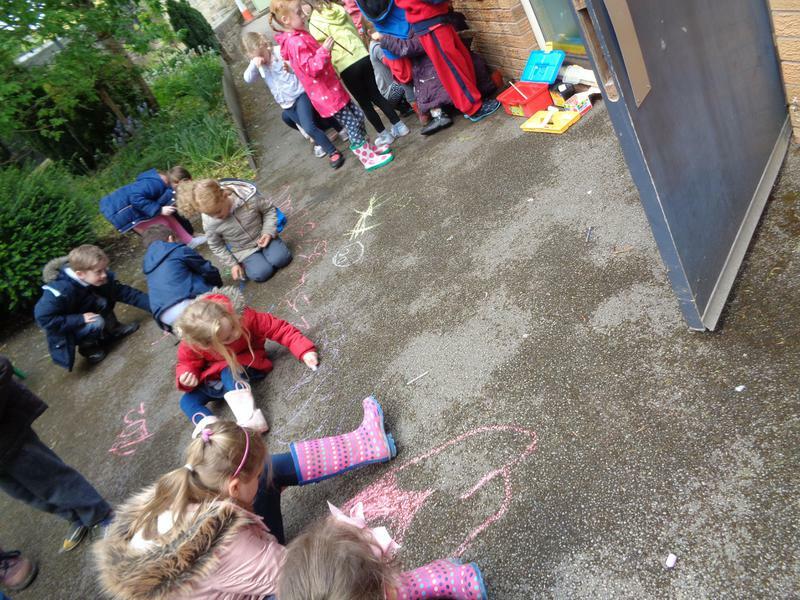 We spent the whole afternoon engaged in productive learning and had a wonderful time.